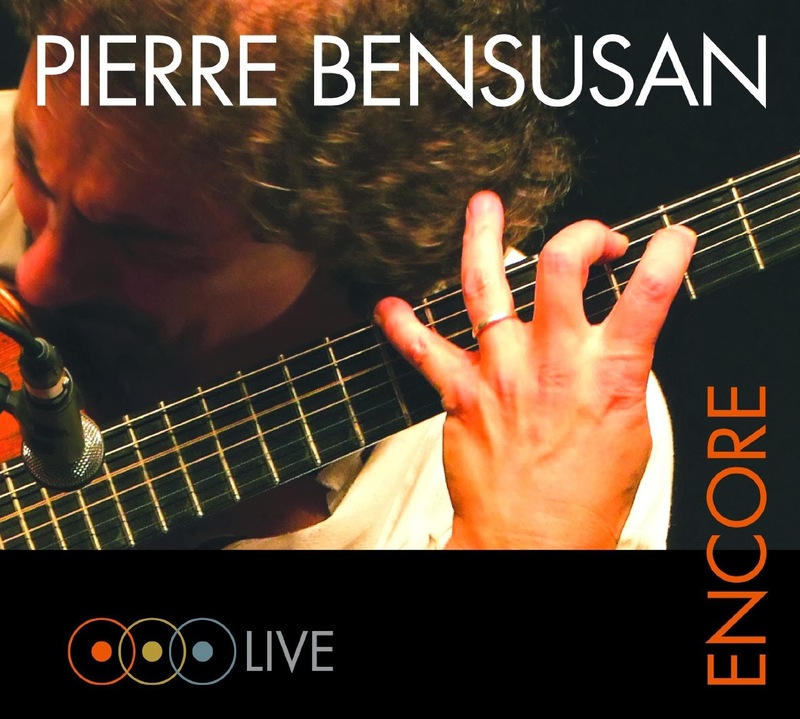 I have just received the newest release, Encore, from Pierre Bensusan and it's quite stunning. Bensusan, a world renown acoustic guitar player has captured a retrospective of his 40 year career with 35 tracks on 3 CD's, all recorded live. Eleven of the tracks have never been released commercially in any form. As you might imagine, trying to describe in detail the wealth of music included in well over 3 hours of cohesive but diverse material is difficult. This release is packed full of sensitive, sometimes quiet, sometimes rowdy and sometimes funny but always extremely well executed music. To listen to this package is to understand this package. Complimented by a booklet presented as a journal of photos, stories and anecdotes the music shows a worldly interpretation in it's broadest sense from classical styling to bluegrass. My personal favorite passage on the release is an 18 minute long Celtic Medley. I'm certain if you are inclined toward acoustic musical interpretation, this will be on your list of must hears. I know that I enjoyed it.